Zip files are ubiquitous files on the net. We use them frequently when sending an e-mail or downloading a program. 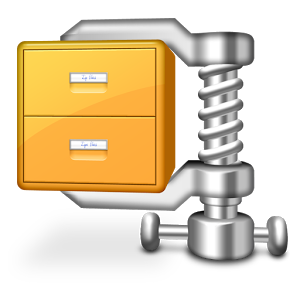 What is a zip file? It’s an archive format which contains one or several files in a compressed form in order to reduce the overall size of the file. This is not a new technology. The zip format was invented in 1986 by Phillip Katz and it was first implemented with the PKZip program for Katz’s company, PKWare, Inc. Eventually it was widely adopted by the majority of operating systems. You save up to 80 percent or more of storage space. Smaller attachments size drastically reduces e-mail transmission time. Zipping allows you to encrypt private data. However all that glitters ain’t gold, sometimes damaged data can entirely affect the zip file with no possibility to extract the files. Luckily, failures like this are rare, so zipping files remains a popular option when handling smaller files. An API to zip files is another file transformation provided by the Filestack API. It allows you to zip a single file or multiple files. Filestack’s transformation engine is able to generate zip files. What does that mean? Basically, we use the process API we have seen in other blog posts. The request to generate the zip file comes from the zip parameter in the URL. It’s very useful to let users download the file. 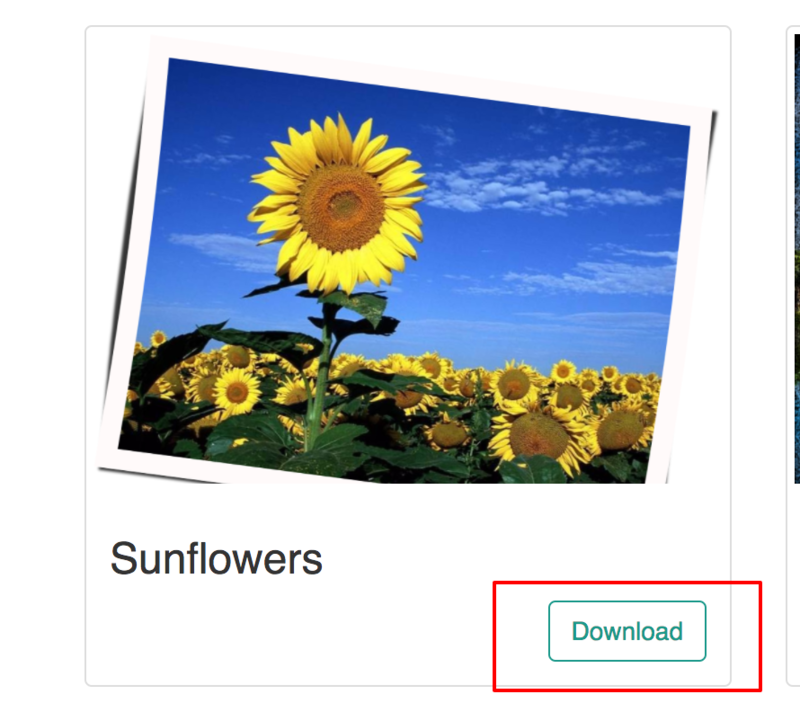 The pictures uploaded in the sample app can be downloaded as well. To do so we used the zip process API of Filestack. The Thumbnail component renders the single picture, the title and download button. It’s merely a presentation component because the zip transformation is a simple string concatenation. url is the CDN URL plus the manipulation string. /zip requests the Filestack API to compress the file. handle is the Filestack handle of the image to ZIP. That’s it. Now you’ve seen how to programmatically ZIP a file using the Filestack API. 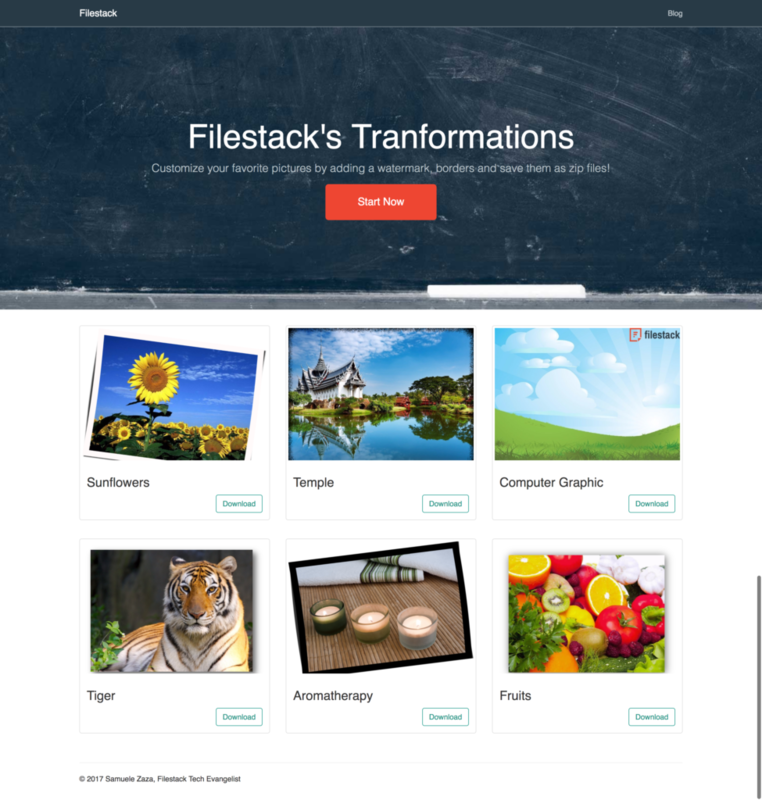 To get started with Filestack transformations today, sign up for an account with us for free.